February 18, 2019 | How Much of Your Donation Goes To The Charity? In November, 2015, CMC Digest published an article entitled, “Free Colllege Tuition Extended to Families of Veterans Employed by Starbucks.” Actually, according to Daniel Murphy, manager of the Starbucks in Rio Grande, N.J., free college tuition was extended to the families of all Starbucks employees. The last paragraph of that story said that the company “has a goal of hiring 10,000 veterans by 2018” and, according to Murphy,the company met that goal in 2016. 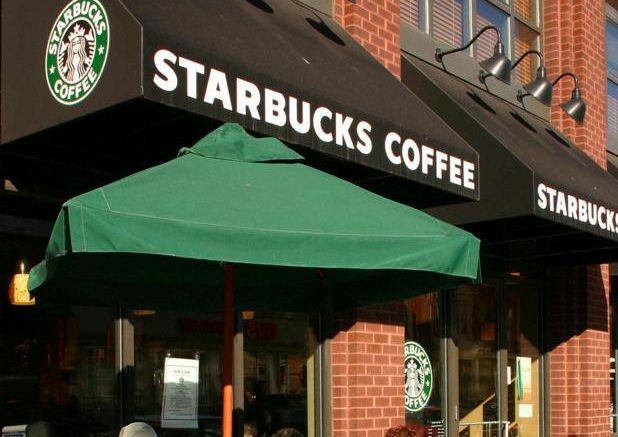 Few companies in the country offer its employees a program through which they can “go to college” tuition free, as Starbucks does through its unique partnership with Arizona State University. Starbucks later extended that program to include the spouse and children of all of its employees. And, what’s even more remarkable, the employees who take advantage of the tuition-free college program are not obligated to stay with the company after earning their degrees. According to Murphy, employees at Starbucks stores around the country have joined in a program they call “Adopt A Vet,” in which they give the free pound of coffee they get every week (one of the perks received by Starbucks employees) to local veterans and their families. Murphy noted that employees at his Starbucks store also have gotten involved with active military who are stationed at the Coast Guard base in nearby Cape May, N.J. If you are aware of other companies that are providing special opportunities for veterans, we’d like to know about them. You can send the information to beau@cmcdigest.com. You Have To Wonder Who Had The Last Laugh! Send us an email via our Contact page. Let us know what you think.